From Isle Of Palms / Wild Dunes & Sullivan's to Kiawah & Seabrook Islands, around Mount Pleasant to Daniel Island, through Downtown & West Ashley, to James & Johns Islands and finally Folly Beach. With Unlimited Full Listings of ALL Charleston Homes, Townhouses, Condos, Villas, Cottages, Lots, Land, & Investment Real Estate For Sale! 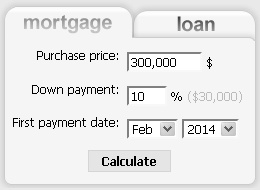 Here you can Find, Save, & Receive "PropertyAlerts", so you will never miss a property you're interested in. It’s all free, so get to it, and start searching and comparing now. Need help? Just ask, and we will set up a personal MLS IDX saved search and email alerts for you. 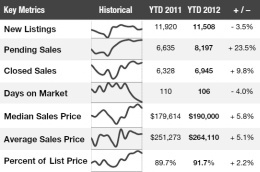 Enjoy, and let's Start a Real Estate Conversation! 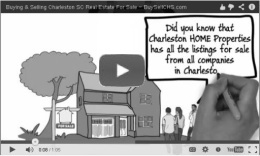 • 100% of all the Agent-Listed MLS property For Sale in Charleston. • No real estate listed "Available" that is actually Sold to waste your time. • Updated every 15 min. and new homes added 24 hours 7 days a week. • Unlike Trulia and Zillow, we're here when you need us! Three years in a row Charleston as won the Reader's Choice Award and named #1 U.S. City by Condé Nast Traveler Magazine. 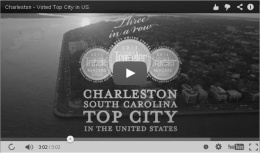 Watch and listen as American Idol contestant and Charleston resident Elise Testone sings about our top rated world class city!